Here is the tutorial on how to reset your cherry mobile flare A1 google account after you reset or re flash a new firmware. Just follow the instruction below. 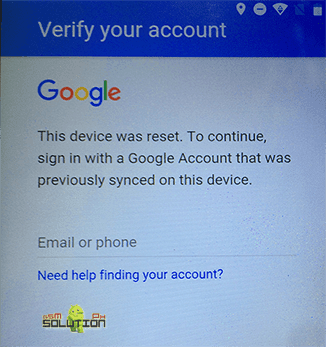 How to bypass Cherry Mobile Flare A1 Verify Your Account. 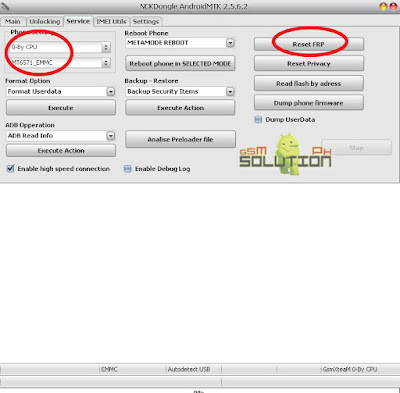 On Phone Settings, Select 0-By CPU, MT6735 (CM Flare A1 Chipset). Thank you for this! I finally fixed my phone. pano po? anong dinowload mo ?